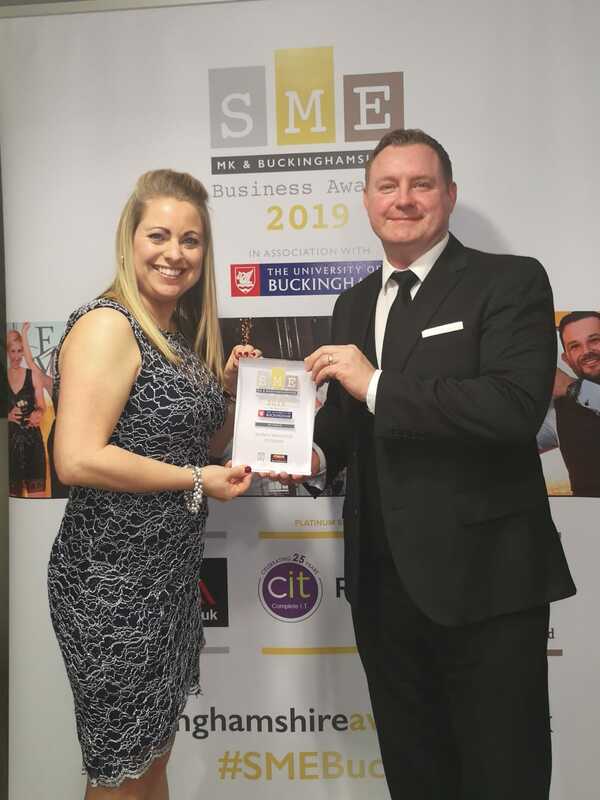 Love was in the air for CoCredo at the SME Bucks and MK Business Awards last night as we managed to scoop the award for Business Innovation. David and Lisa Boots (husband and wife who both work at CoCredo) attended the event that was held on valentines evening. After a chance to network and enjoy a sit-down meal, the ceremony got under way. 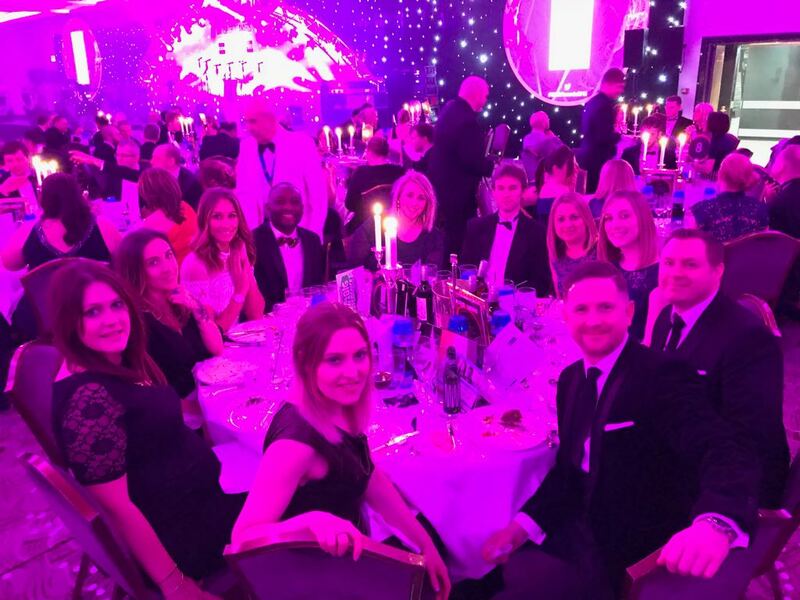 Still reeling from last year’s award success’s, we attended the British Credit Awards 2019 in London last week, with high hopes, as we were shortlisted in not just 1 but 3 categories. It’s that time of year again when we start looking forward to the warm spring weather and the annual Oxford Children’s Hospital Charity Golf Day! 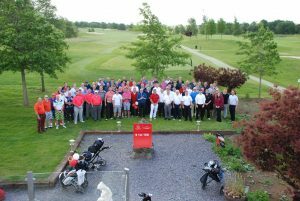 This year it is being held on Friday 14th June at the favoured venue of Studley Wood Golf Club. 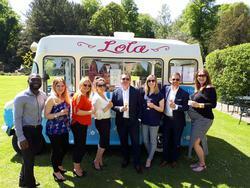 Last year’s event raised £35,000, which equates to a phenomenal £135,000 over the last 7 years! I love the family feel of the office and how everyone is happy to help each other! 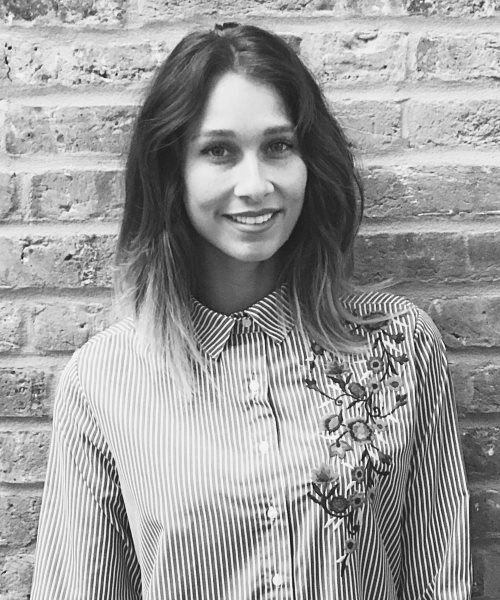 2018 was a brutal year for many high street retailers, with the loss of some big players. The Christmas period was a mixed bag with some shops exceeding expectations but many falling below the mark as predicted. With retailers disappearing from our high streets seemingly by the month, would you be able to spot the warning signs? 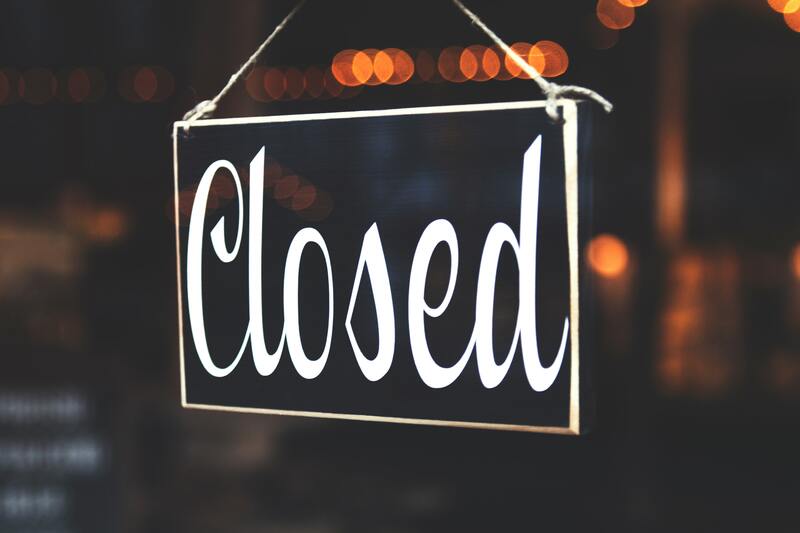 One of the latest casualties, Yorkshire-based menswear retailer Greenwoods, has recently collapsed less than 18 months after it was rescued from administration. It is not yet known if a new owner will be found. We have a new vacancy at CoCredo for a Customer Service Administrator (to cover maternity leave) starting in January 2019. £19-21k* Based on skills and experience. Plus quarterly bonus (based on team performance) and benefits including private medical healthcare and pension. 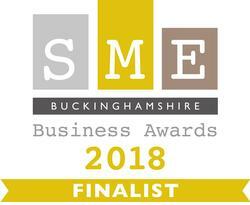 We are delighted to announce that we have reached the finals of the SME MK & Buckinghamshire Business Awards in the Best Enterprising Business and Business Innovation categories. 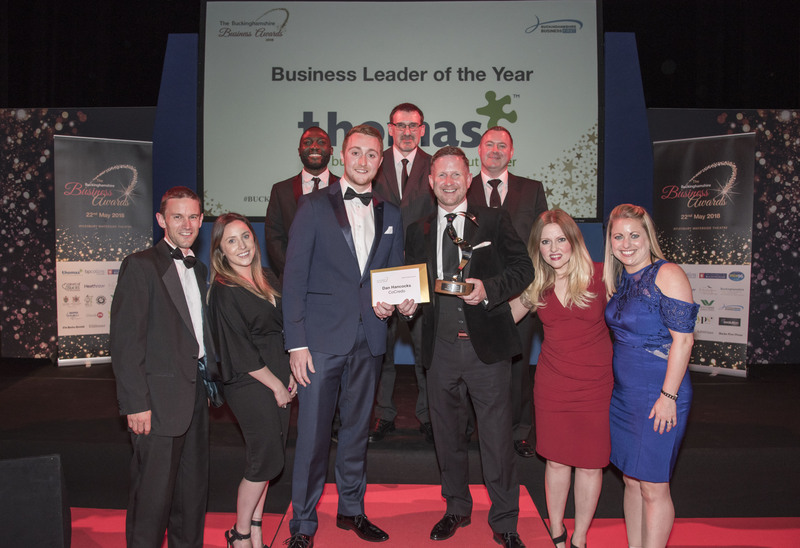 These awards celebrate the achievements of local businesses in the Milton Keynes and Buckinghamshire area. Last time we were runners up, so we're keeping our fingers crossed for award success this time around! Good luck to everyone involved. 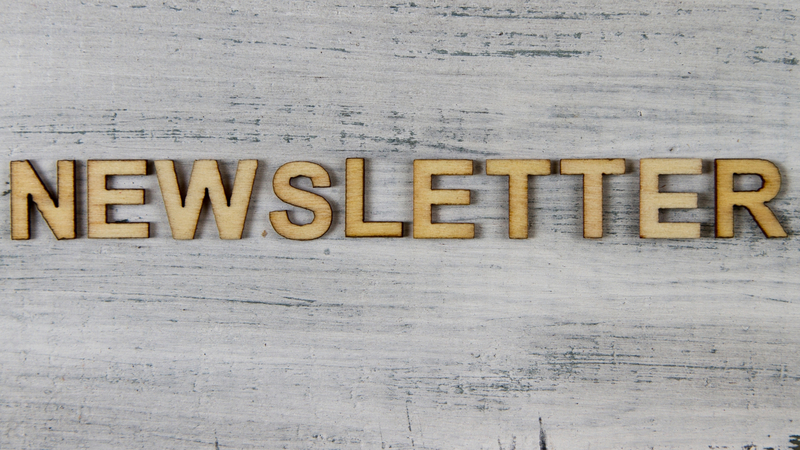 We have been reviewing our marketing activities and have had internal discussions about the readership of our newsletter and how much time people have at the end of the month to read it. We are now proposing to produce a bi-monthly newsletter in the 3rd week of every other month. We would like to gauge your feedback on this. If you have any comments on the newsletter and our communications, please contact our Marketing Manager Jane Bray at jane.bray@cocredo.com. Judgments against businesses in England and Wales jumped nearly a third during the third quarter of 2018, compared with the same period a year ago, according to figures released by Registry Trust. Registry Trust is the Registrar of Judgments, Orders and Fines in England and Wales (on behalf of the Ministry of Justice). In addition, it collects, verifies and publishes judgment information from jurisdictions across the British Isles and Ireland. 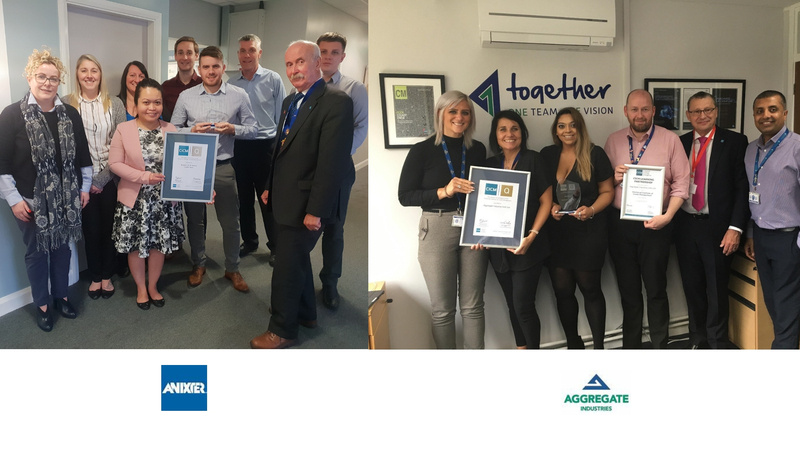 We are delighted to congratulate two of our longstanding customers, Aggregate Industries and Anixter for both recently obtaining their CICMQ quality accreditation. The Chartered Institute of Credit Management’s, CICMQ accreditation is “A formal recognition of an organisation’s commitment to quality, continuous improvement and best practice in all things credit.” It is applicable to all sizes of business, across all industries and the CICM have many FTSE100 companies on board. 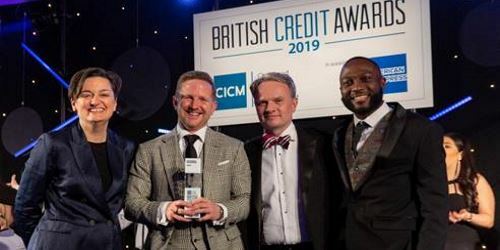 We are thrilled to announce that CoCredo has been shortlisted for not just one but three awards at this year’s CICM British Credit Awards 2019. We are finalists in: Credit Information Provider of the Year, Project of the Year and Employer of the Year. 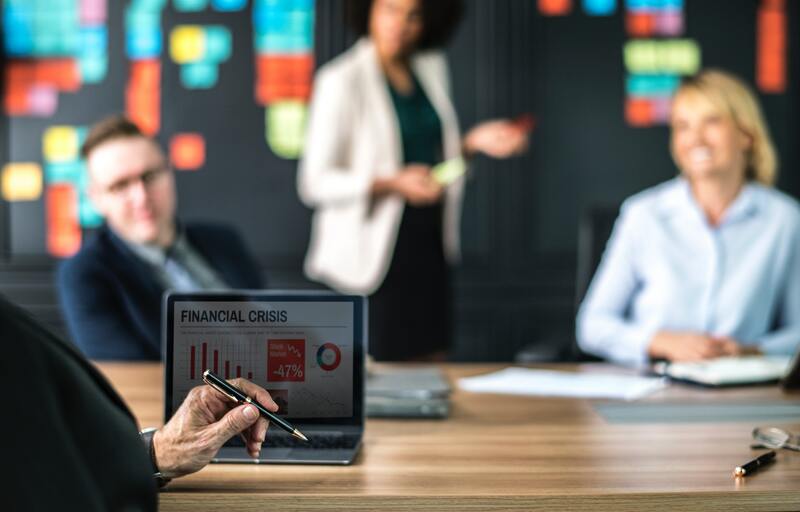 Earlier this month a meeting by the Bank of England’s Financial Policy Committee (FPC) was held to discuss concerns regarding the growth of new lending to already indebted firms, through leveraged-loans. They fear that there are parallels to the subprime mortgage boom which ended with the global financial crisis in 2008. 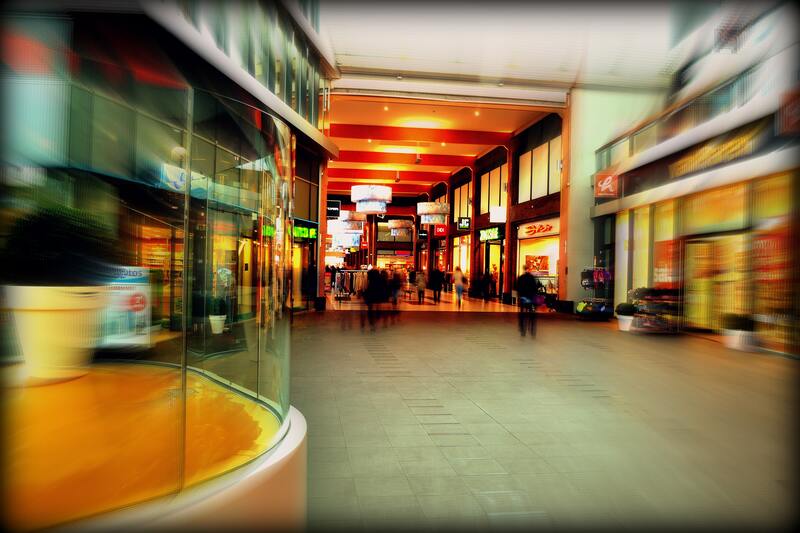 It is no secret that high street retailers are struggling in today’s current climate. With the switch to online shopping and rising business rates, times are hard. The latest casualty last week was Debenhams, revealing that they are to close 50 stores and cut 4000 jobs, which is the biggest loss in its 240 year history. They have however denied that the company will be going through the insolvency process. CoCredo were thrilled to be asked to take part in Forums International’s new webinar sessions that will become a monthly event. The chosen topic at this month’s session, run by Joanne Day, our Partner Manager, was Innovation in Credit. We were delighted to see so many customers joining in to listen to the presentation. Areas covered included: What is innovation, why innovation is important, what innovations we have seen and our innovation process. According to Transparency International, 766 companies registered in the UK have been directly involved in laundering stolen money from at least 13 countries. The latest official figures reveal that £90bn is laundered in crime proceeds through the UK each year with the government estimating that financial fraud alone costs the UK economy £6.8bn per year. Prime Minister Theresa May has warned that we "must prepare" for a no-deal Brexit, with political difference between EU leaders at an all time high. With less than 200 days until the UK leaves the EU, concerns are growing that the country will leave the bloc without a deal in place. Earlier this week Mrs May said the two parties remain a "long way apart" on two major Brexit issues, and negotiations have reached an "impasse". 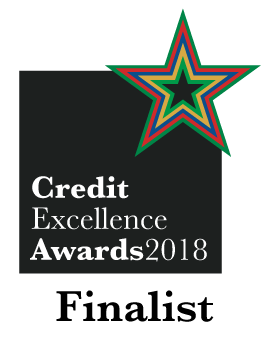 We are delighted to announce that we have been shortlisted as one of the finalists in the Credit Excellence Awards in the Risk category at this year’s CCR Interactive. The Credit Excellence Awards have established themselves as a real ‘judge of excellence’ in the industry, as applicants compete to win one of only 10 awards. Each shortlist of finalists is made up of only three of the ‘industry’s finest’, so we feel extremely privileged to be nominated. This month we take a look at the huge debt crisis that Houser of Fraser has found itself in and how major brands are owed millions of pounds and stand to make little back following its administration. Figures have emerged of how much the struggling department store, which fell into administration before being bought by Sports Direct for £90 million, owes its various suppliers. A positive global trend to strengthen corporate balance sheets and reduce gearing is masking a rise in leverage in vulnerable sectors and regions, creating hotspots of increased risk for cross-border trade, according to the world’s leading trade credit insurer Euler Hermes. A report was published earlier this month by the House of Commons highlighting the differences in pay between male and female employees. Below is a summary of the findings from the report. The gender pay gap measures the difference in hourly earnings of men and women. At an aggregate level, the existence of a considerable gap has been well established: the median across the economy is 18% in favour of men. 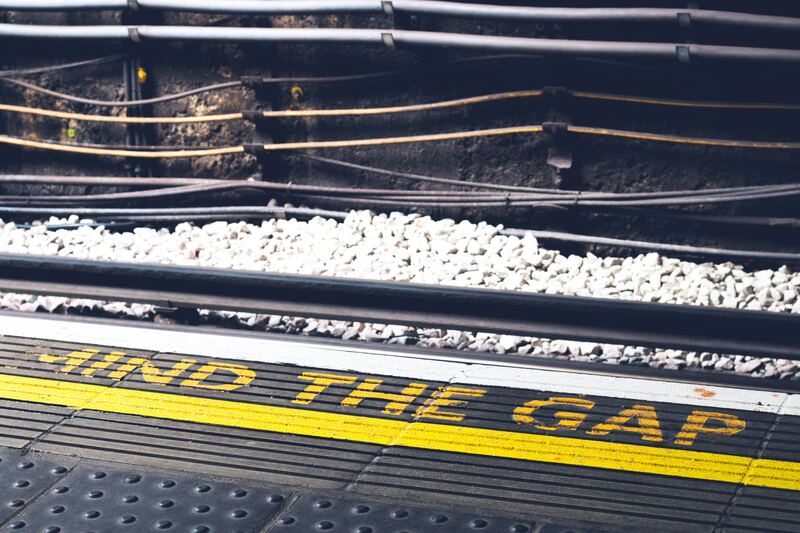 At an organisational level, the new figures reveal some alarming truths: gender pay gaps of over 40% are not uncommon in some sectors; 78% of organisations reporting have gender pay gaps in favour in men. We found that 1,377 employers (13% of the total), including many household names, have gender pay gaps of over 30%. The UK has one of the highest gender pay gaps in Europe. This must be closed, not only in the interests of fairness and promoting diversity at the highest levels of our business community, but in order to improve the country’s economic performance. 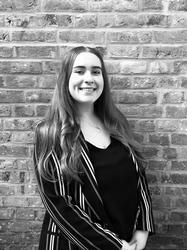 The penalties of working part-time, both financial and in terms of career progression, are a major contributory factor to the continuing failure to fully utilise the talents of women. We are delighted to announce that we have been shortlisted in not 1 but 3 categories in the Credit & Collections Technology Awards 2018. The latest business insolvency figures for Q2 2018 (April to June) have been published and indicate that in England and Wales, the number of company insolvencies has fallen 12.4% compared to 2018 Q1 but has risen 12% compared to the same period last year. 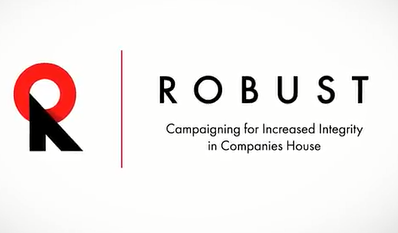 CoCredo are very proud to be corporate partners with Forums International. 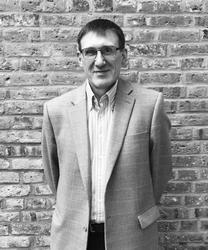 Our MD Dan Hancocks is an active member of the Credit Professionals group and attends many of the forums events and meetings throughout the year. 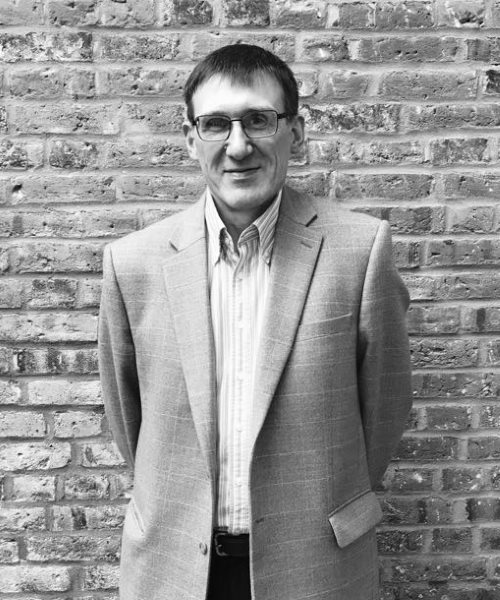 Back in October 2017 Dan gave a presentation to a group of forum members to gain their feedback on credit scoring in the UK. The group looked at various providers in the market and members were surprised to see the range of different credit scores offered using relatively the same data. Dan used this session to gather information on how people used the information provided for their decision-making processes. He was also seeing if his prediction of having two credit scores to compare, made for a more informed decision. 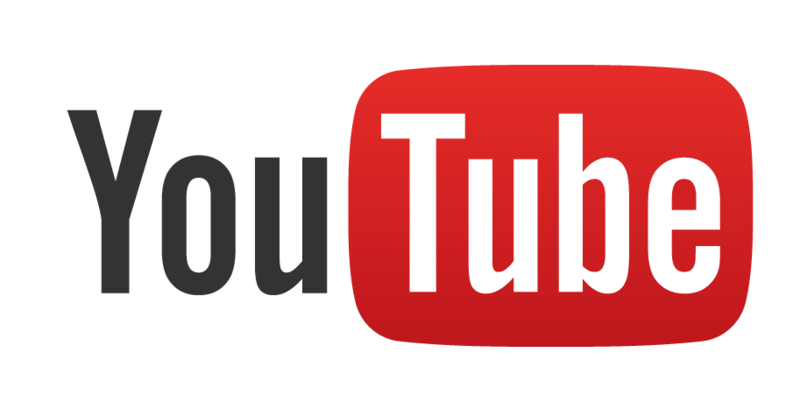 We are delighted to announce that we have uploaded some new client testimonial videos to our website and YouTube channel. We visited four customers from all over the UK and spoke to them about how they feel about using CoCredo and our products and services. We had great fun interviewing and finding out about their businesses. 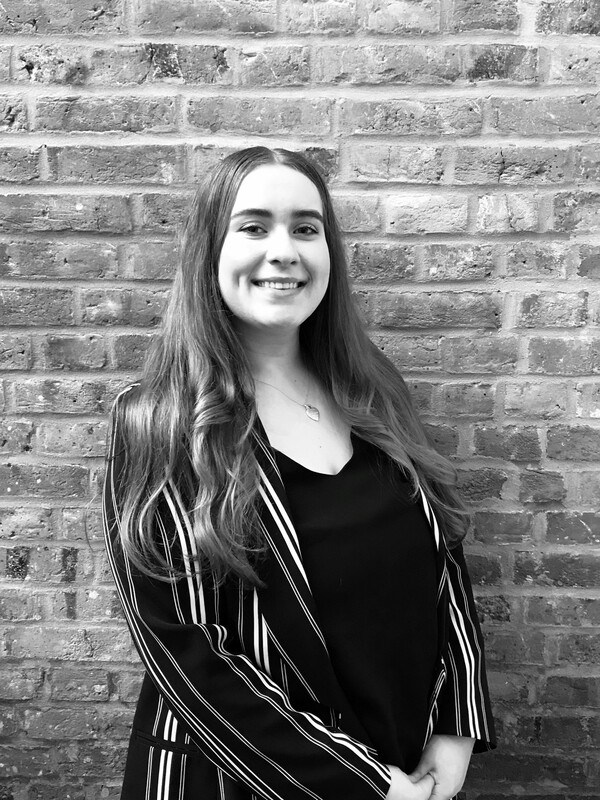 Results from a five-year study, carried out by the Chartered Institute of Credit Management (CICM), on the use and application of credit in driving the UK economy have been published. 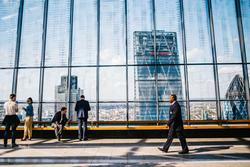 It found that credit managers are more confident today than in previous years, despite ongoing uncertainties over the economy and Brexit. 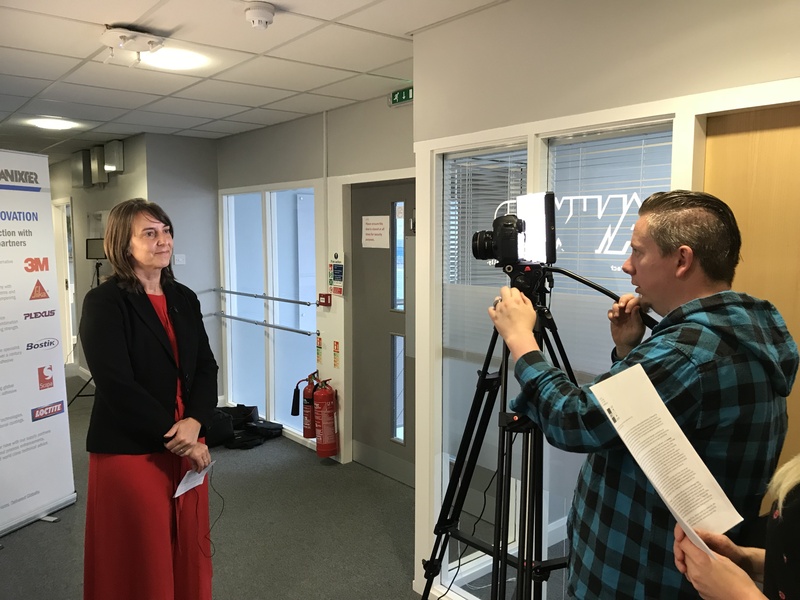 Can you believe it…It’s been over a month since we launched our NEW Dual Report and we are pleased to say that we have been delighted by the uptake and positive reaction that we’ve had from our customers. 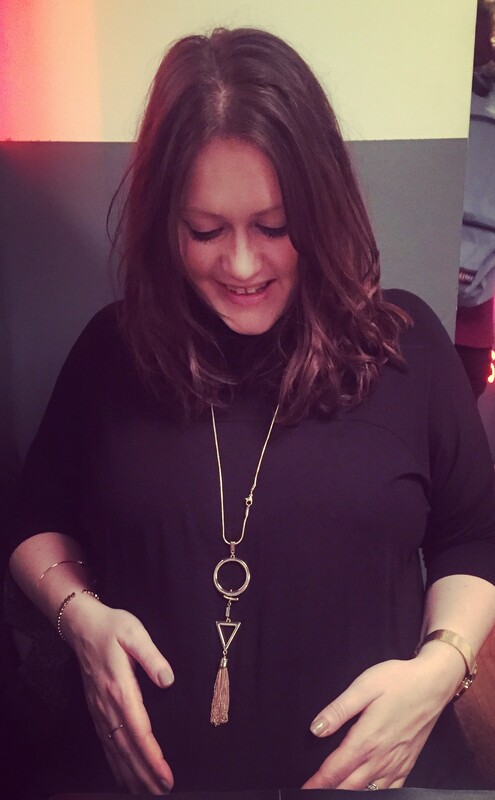 We would like to wish our very own Emma Irving and her husband Ali a huge congratulations on the birth of their beautiful baby boy Callum. Weighing in at a healthy 8lb 5oz he was a week overdue, making poor Emma wait to see him...but as you can see he was definitely worth waiting for! 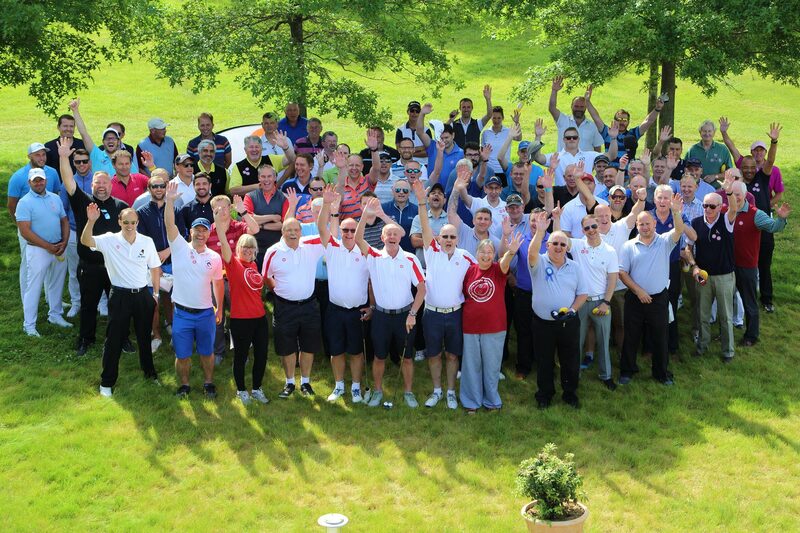 Thank you to all our customers and friends who helped support the Oxford Children's Golf Day this year at Studley Wood, your support was greatly appreciated. As many of you know this cause is very close to our MD Dan Hancock's heart, as the hospital gave his little boy Jack three life-saving operations eight years ago. 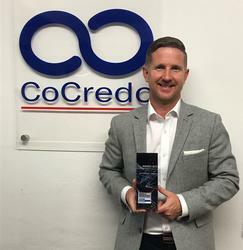 Here at CoCredo, the team were delighted to join our MD Dan Hancocks on stage at this year’s Buckinghamshire Business Awards to help him collect his award for Business Leader of the Year. 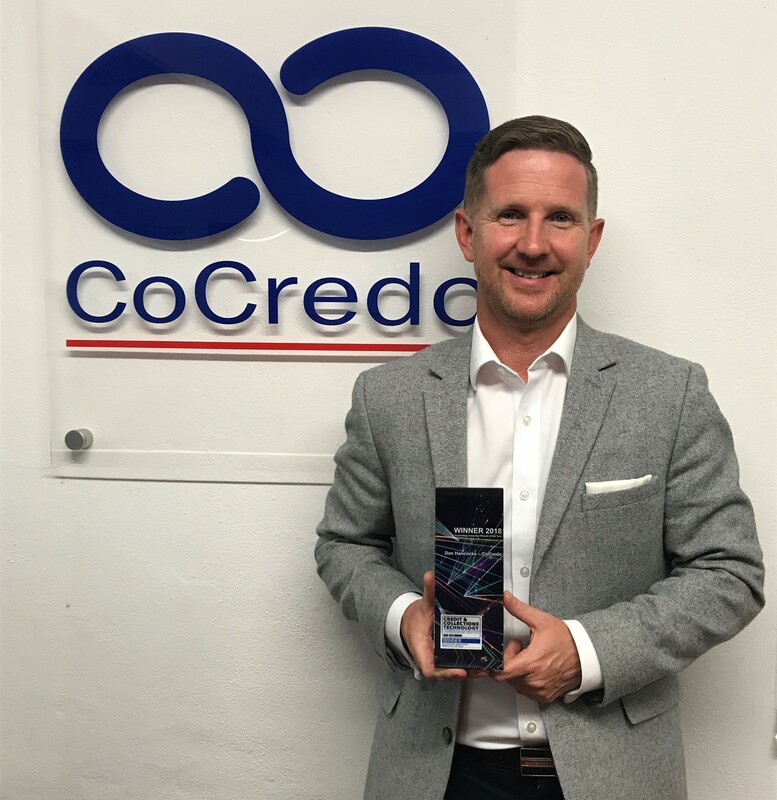 This annual award ceremony recognises and rewards the achievements of organisations both large and small from across the county and CoCredo have been lucky enough over the last 4 years to have won Excellence in Customer Services, Small Business of the Year and Company of the Year. We were delighted to unveil our new DUAL Reports on 14th May by holding a launch event for customers at our beautiful offices in Missenden Abbey. Today we are excited to be launching our New Dual Report, which has been over a year in the making and is a brand-new concept to the credit industry. 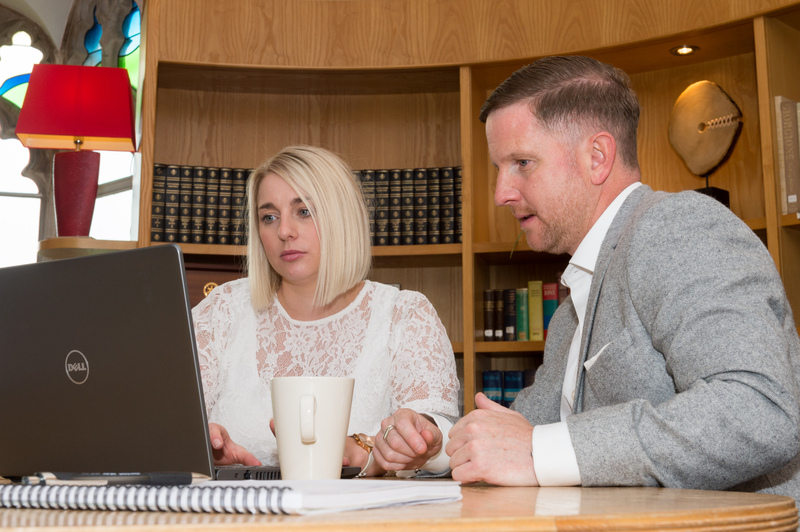 The new DUAL Reporting Service promises to make the lives of our customers (including those who currently use multiple providers) considerably easier. 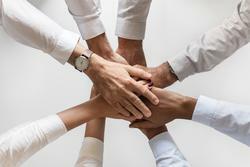 The first of its kind, this service is looking to take the credit industry by storm. 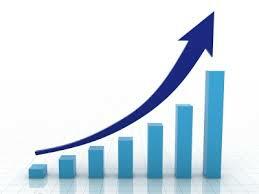 To enable us to offer this premium service we have added an additional leading data supplier to our portfolio. This means you will now be able to view the best data from both suppliers alongside each other in one report, gaining a more detailed overview of a company and combining the best bits of both. The reports will have the same look and feel as our current reports but you will now be able to view two providers' opinions and perspectives. Emma is off to have a baby! Just as we gain one member of staff we are temporarily saying goodbye to another!! Our lovely Emma in Customer Services is leaving to have her first baby! Her last day is next Thursday 3rd May and we hope she will be returning early next year. We are all so happy for her and her husband and wish them all the best with their new arrival. We’ll keep you posted when the new baby comes along! As you may know our Managing Director Dan Hancocks organises the annual Oxford Children's Hospital Charity Golf Day, which is being held this year on 15th June 2018. 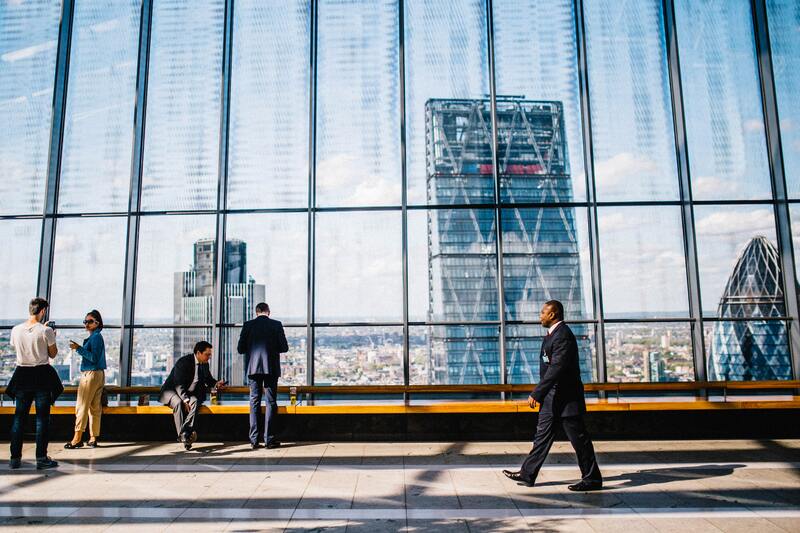 The Government have announced that they are launching new plans to improve the UK's corporate governance framework, with the intention of ensuring that the UK remains one of the best places to start and grow a business. 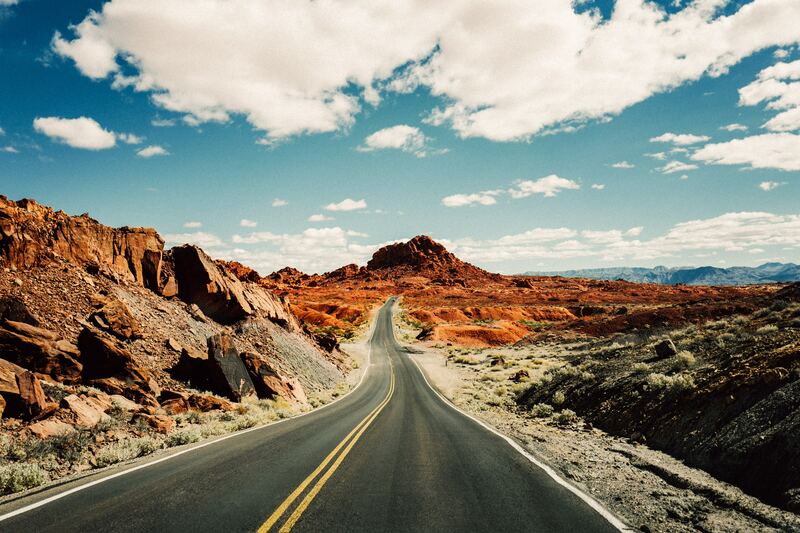 The plans will be looking at…. 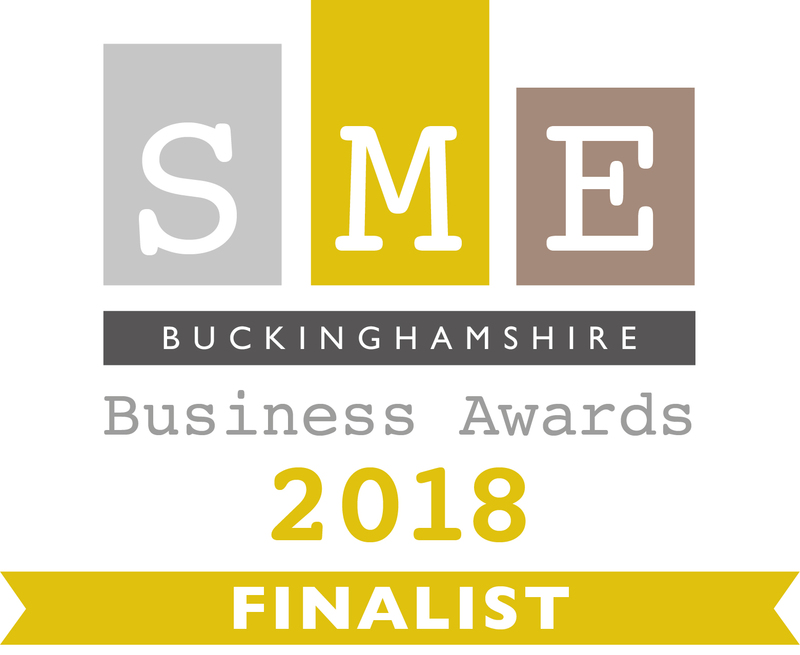 We are delighted to announce that we have been shortlisted as one of three finalists in the 'Employer of the Year category' in the SME Buckinghamshire Business Awards 2018. 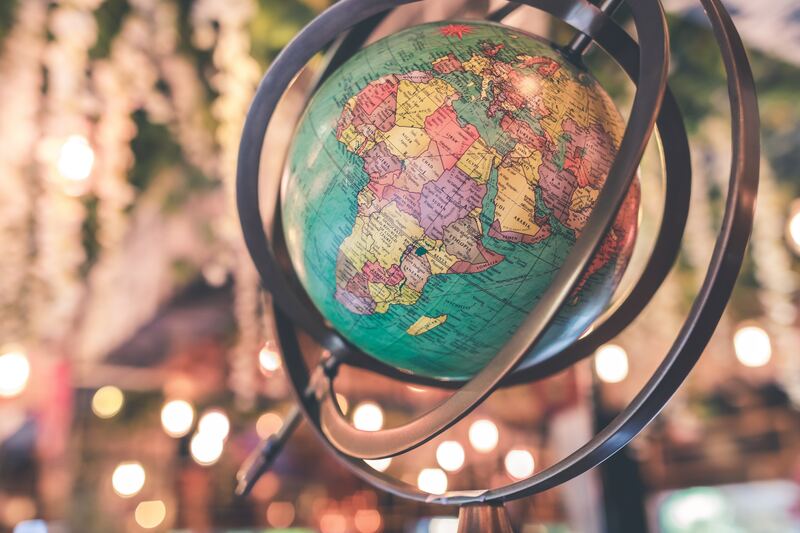 We are excited to announce that in our quest to provide our valued customers with the best possible date across the globe, we have switched our data partner for reports generated in Austria, Poland, Switzerland and Romania. After significant testing, we have experienced a 90% improvement in the reports available instantly and have also been really impressed with the depth and quality of the data. 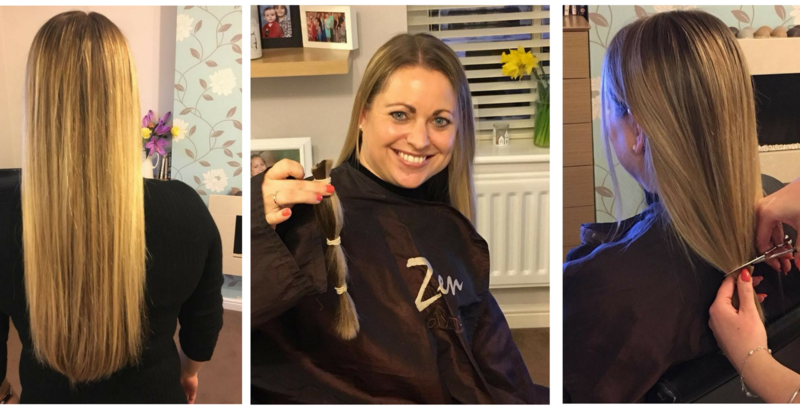 Earlier this month Lisa Boots, one of our Corporate Account Managers, had her beautiful long blonde hair cut into a bob in aid of the Little Princess Trust. For those of you who are unfamiliar with this charity, they give away free real hair wigs to children and young adults who have lost their own hair through cancer treatment or other illnesses. In addition to this, in partnership with the Children’s Cancer and Leukaemia Group, they also fund research into childhood cancers. 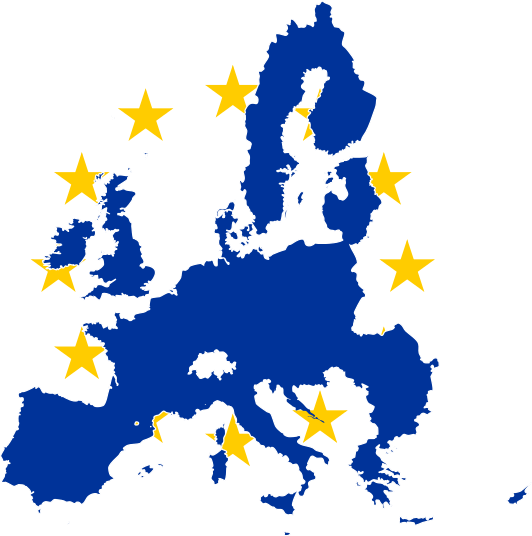 There is no getting out of it, GDPR is something that you need to come to terms with as a business or you could face a hefty fine. 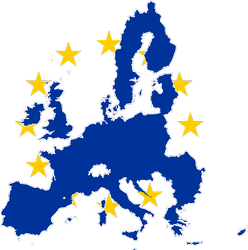 How many of us have read an article or been offered a course on GDPR and have filed it in the ‘To Do’ pile because we know that it is going to be a huge task? The most likely scenario is that you simply don’t have the time to read through mounds of paper work to understand it all and possibly still miss out something vital.